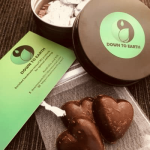 The CBD industry in the United States is certainly experiencing many changes due to more relaxed regulations and an increasing public awareness. 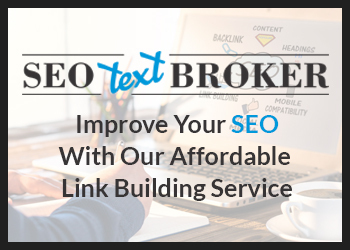 However, companies themselves are also changing the way they approach business, with an increasing trend towards models such as drop shipping and private label manufacturing. 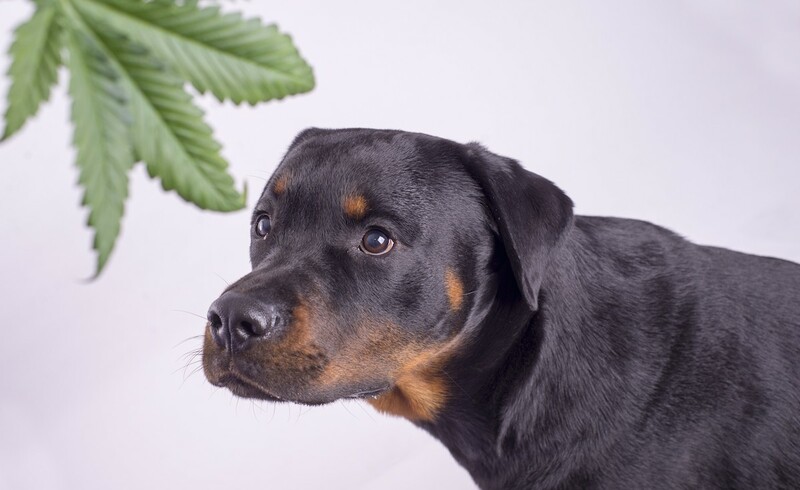 CBD Oil Manufacturer is a US-based wholesale producer of cannabidiol products that currently supplies to several different companies, offering everything from CBD pet treats to capsules, coffee, skincare products and edibles. 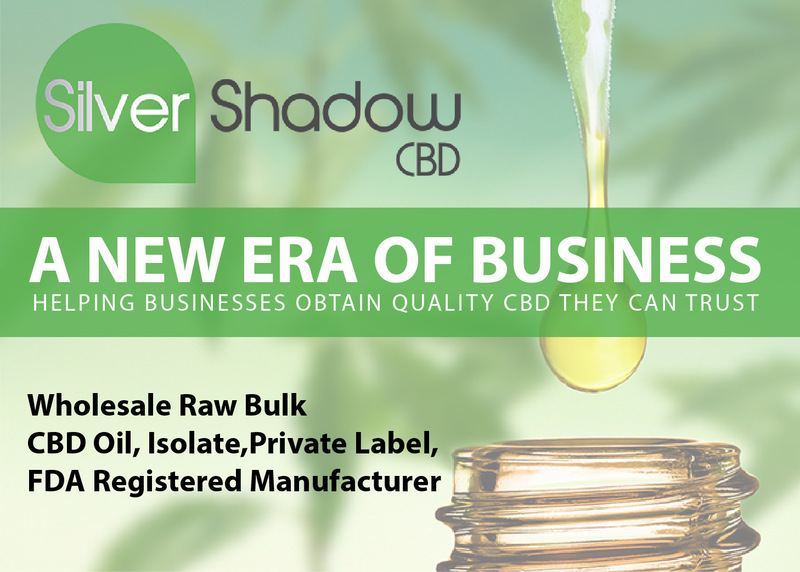 This is an example of the way in which new CBD companies are operating, avoiding the expensive initial investments and instead opting for private label manufacturers. 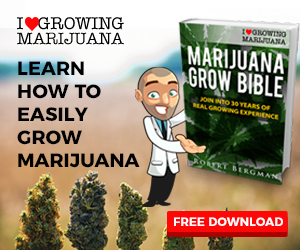 It is no secret that starting a CBD company from scratch requires large investments to purchase extraction equipment and put together teams of expert scientists. 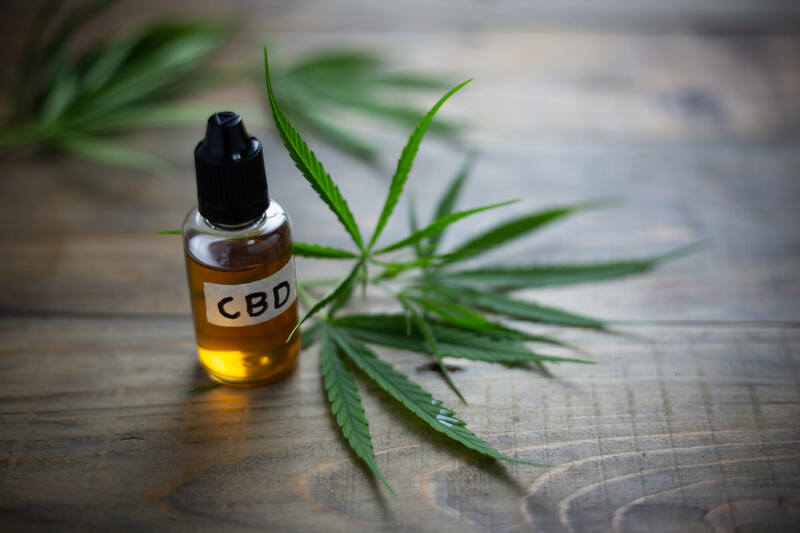 However, companies such as CBD Oil Manufacturer make it easy for entrepreneurs to start their cannabidiol brands without these large amounts of money. 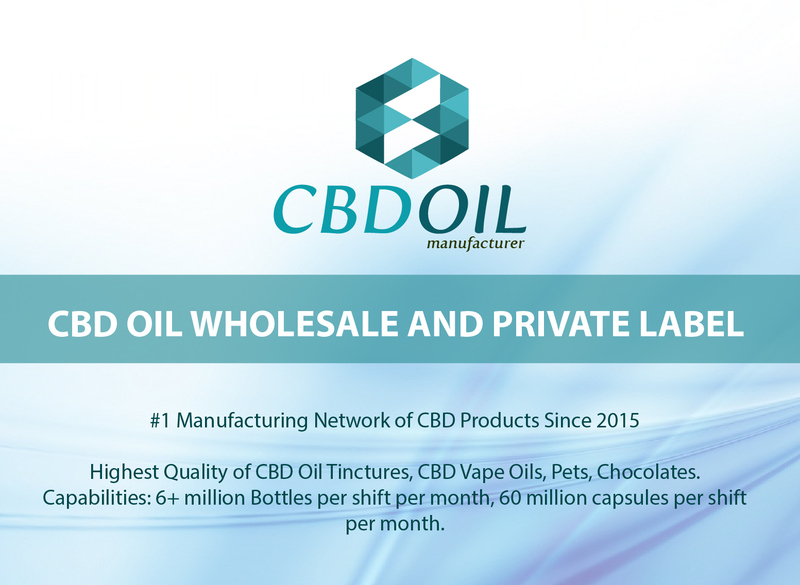 With regular third-party laboratory tests and a high level of customer satisfaction, CBD Oil Manufacturer is the preferred supplier of smaller companies. These emerging business can now focus on areas like marketing and customer relations. 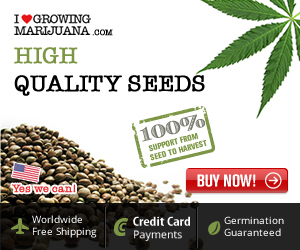 CBD Oil Manufacturer offers the possibility to create customized product lines to suit the needs of every company. 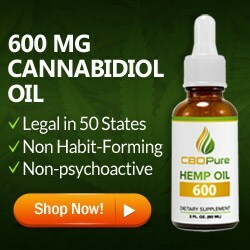 Furthermore, the large demand for their products has made the prices for CBD products go down in a constant way. Smaller companies having to invest in in-house equipment need to charge more to make a profit, while wholesale suppliers have lower profit margins per unit. 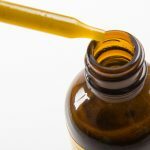 What is the Impact of Wholesale Suppliers in the Quality of CBD Products? 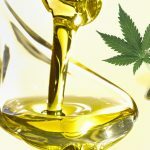 While some customers prefer to buy their cannabidiol supply from smaller companies, the fact is that wholesale manufacturers have access to the most innovative techniques and equipment. 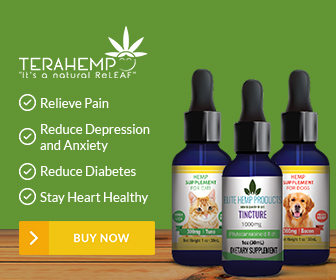 CBD Oil Manufacturer –for instance- is registered in the FDA and complies with all the industry standards and federal regulations. 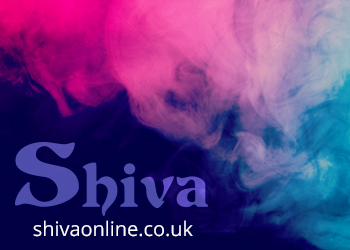 Each of their customers is unique, and therefore custom formulations are made to ensure that products are entirely adapted to their requirements and the needs of the final customers. 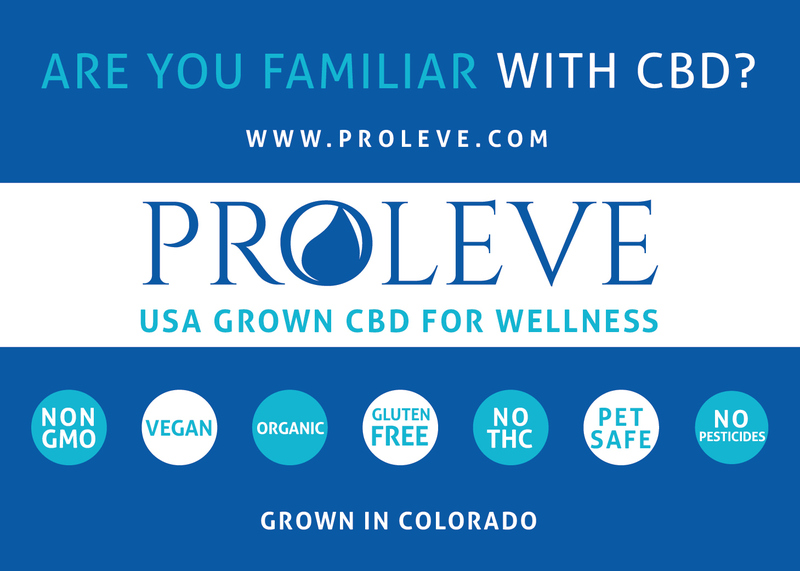 It is not hard to understand how the appearance of wholesale CBD manufacturers has increased the quality and availability of cannabidiol products in the United States while pushing prices down. 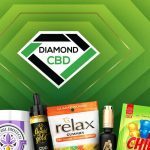 These companies are taking the cannabidiol industry in the country closer to a free market, where competing to have the best quality and customer experiences is the key to success. 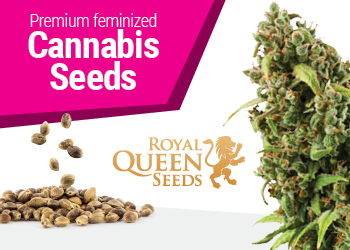 In short, CBD manufacturers deal with the growth, extraction and production parts of the cannabidiol industry while the brands are the ones that sale the products to final customers. 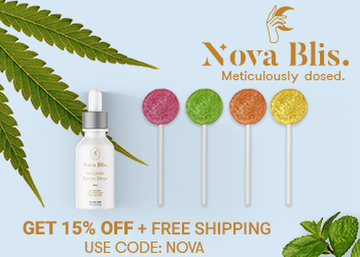 CBD Oil Manufacturer –and most wholesale suppliers- do not sell to individual clients, and usually have a minimum amount that needs to be fulfilled for any order to go through. 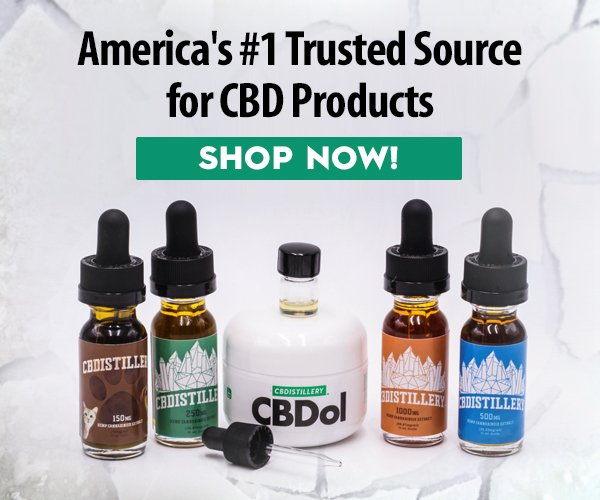 CBD wholesale suppliers have teams which communicate with cannabidiol brands to understand their individual needs and formulate products which are differentiated and unique. 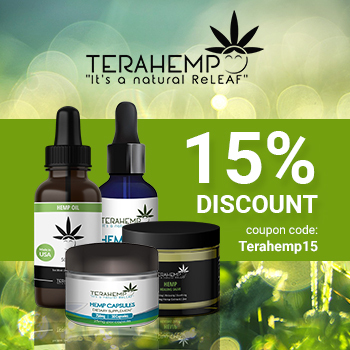 This makes the process of starting a CBD company much easier and less expensive than it was before.